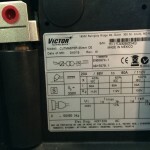 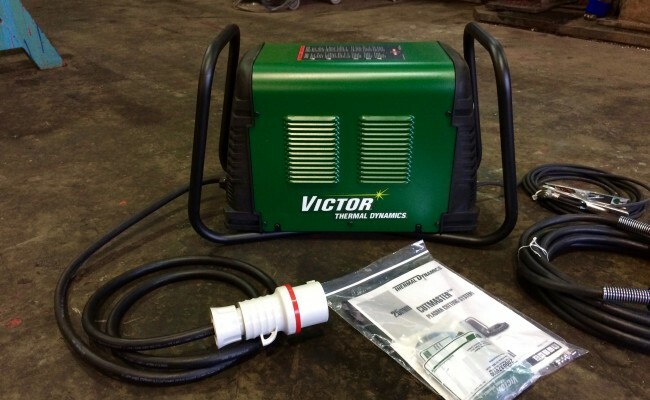 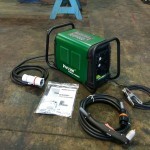 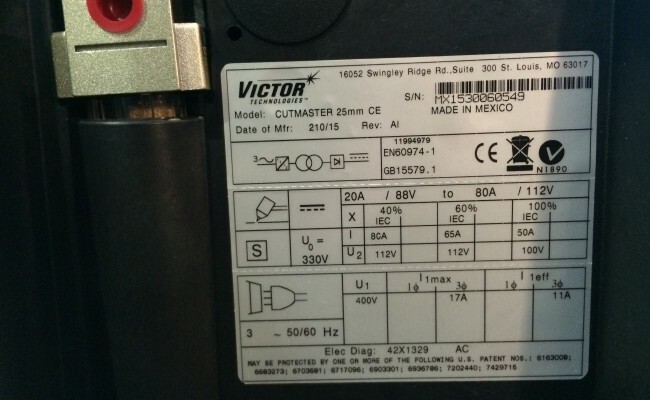 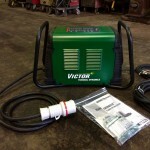 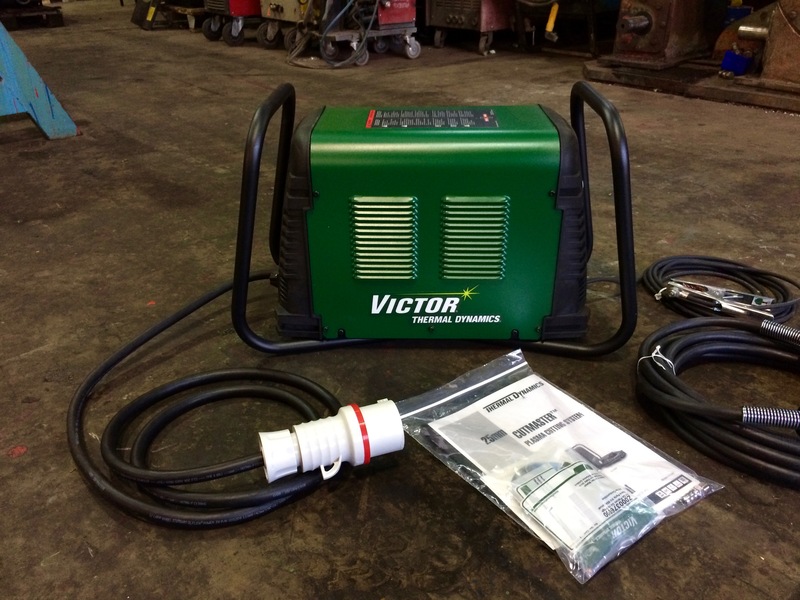 This Victor Technologies Cutmaster 25 plasma cutter, now known as the ESAB Cutmaster 80, is an outstanding 25mm clean cut 415V 3 phase plasma. 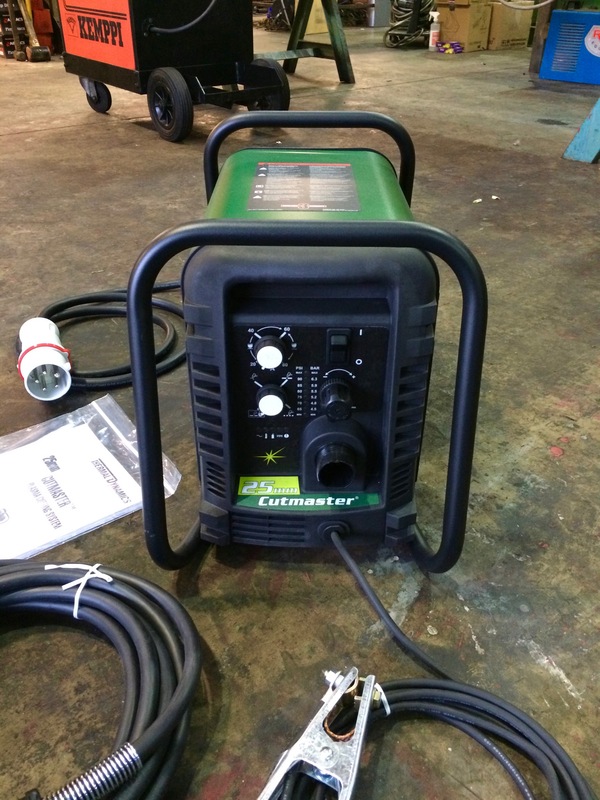 The entire Cutmaster range from the 40 to the amazing 120 model which we stock numerous quantities of, are not only the world's best plasma cutting machine, but are also very affordable for the incredible build quality you receive. 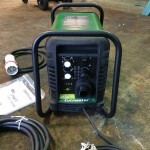 I know that declaring these Cutmasters as the world'd best plasma cutting machine is a bold claim, but we can back this up having put countless of these machines into the field and on site for the last 10 years, and have never had one breakdown and never had a compliant. 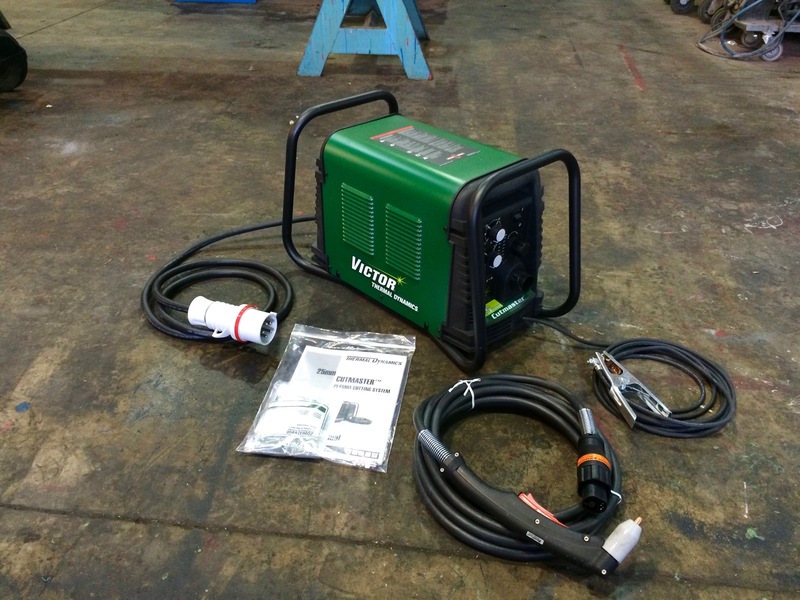 We love their user friendly design, heavy duty cycle and lightweight portability. 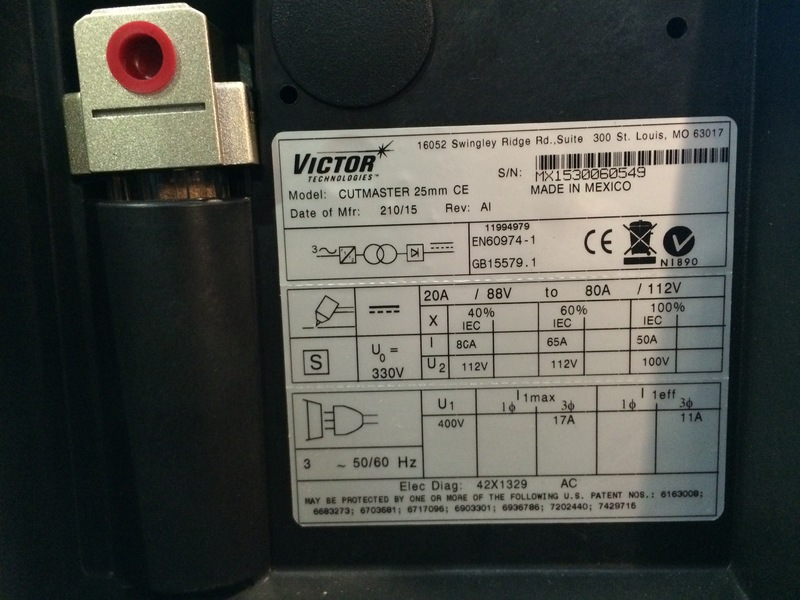 Here at Spectrum we'd recommend these machines over any. 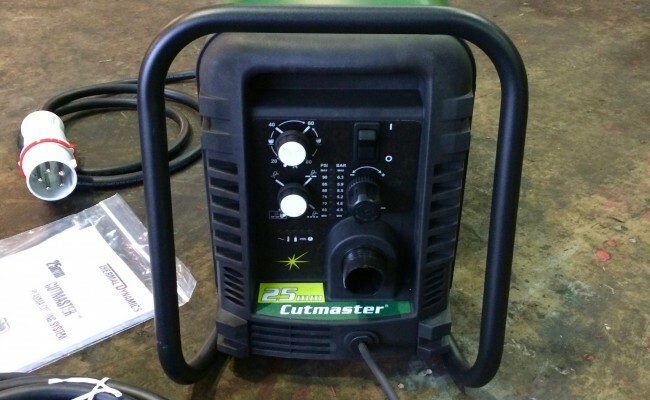 This Cutmaster 25 also includes the SL60 torch, which is available in either 6.1 meter or 15.2 lengths, and can be used with plasma torch extension leads. 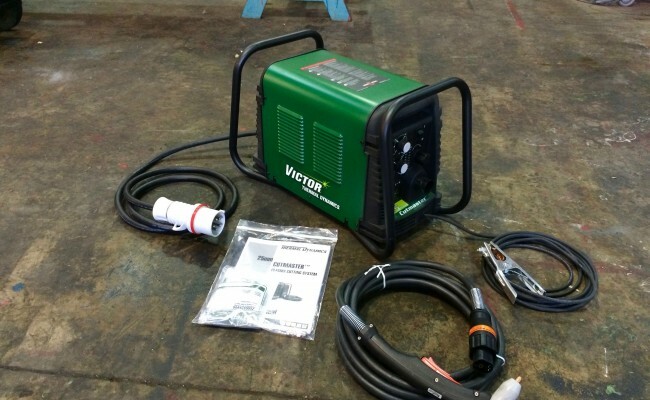 Get in contact to learn more about hiring and buying our plasma cutting equipment, as well as our range of compressors, or if you just need any technical help.